Quinoa is one of the more interesting of the newest crop of so-called “superfoods”. Called a super because of its high protein and dietary fiber content, this delicious grain is also great for those looking for gluten free options. This nutty tasting seed comes from a plant that’s closely related to spinach and tumbleweeds. As its popularity increases many people are asking about recipes for this delicious new high protein offering. That’s what we’re here for. Today, we’ll be looking at some delicious recipes that will make eating healthy a delicious prospect. In our recipe’s we’ll be using different types of quinoa. A white quinoa which should be used in the smoothie, and a mixed white, red and black quinoa which we’ve used in the other two recipe’s. I like to use certified organic quinoa, as I believe that if you’re looking for maximum benefit from a healthy food, you should look for something that’s organic whenever possible. The Incas from Peru and Bolivia in South America were among the first to realise that this plant is edible. It was called Inca Gold as in their culture it was thought to give their warriors extra strength. Good enough reason for me to try it!! Contains Bioactive properties called Kaempferol and Quercetin. These properties are shown to have anti-inflammatory, anti-viral, anti-cancer and anti-depressant effects. High in protein and full of essential amino acids. With protein being an essential building block for lean muscle, and important to keep you feeling full throughout the day, quinoa is a great option. High in minerals including Magnesium, Potassium, Zinc and Iron. 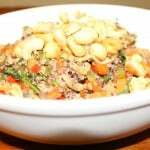 Quinoa is gluten free, so perfect for people who suffer from gluten intolerance. This is unfortunately an ever increasing part of our population, including myself. 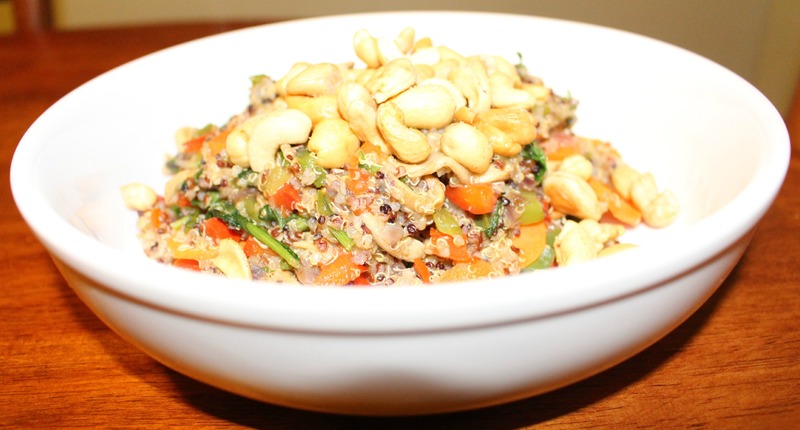 Quinoa has a low glycemic index, which means that it digests more slowly, and so keeps you feeling full for longer. Now you’ve got a few of the many good reasons why you should be including quinoa in your diet, we’ll get on with the recipe’s. Looking for a healthy option for dinner but still want big flavour? Well this one will satisfy all your savoury needs while still being a vegetarian option for a classic meaty dish. This delicious, and hearty, meal will make you the bell of the dinner ball. Sautee the onions in the coconut oil until they become clear, about 9 minutes or so. Add the mushrooms and cook until they take a softer consistency, around 4-5 minutes. Add the carrots and chopped capsicum until they soften, then add the spinach and parsley. Once the veggies begin to wilt, it’s time to add the spices and grains. Stir in the cinnamon, and cumin, and then the star of our show, the cooked grain. Once liberally tossed cook for another 2 minutes and set the whole combination aside to cool. We’ve covered savory, now it’s time to turn up the heat! 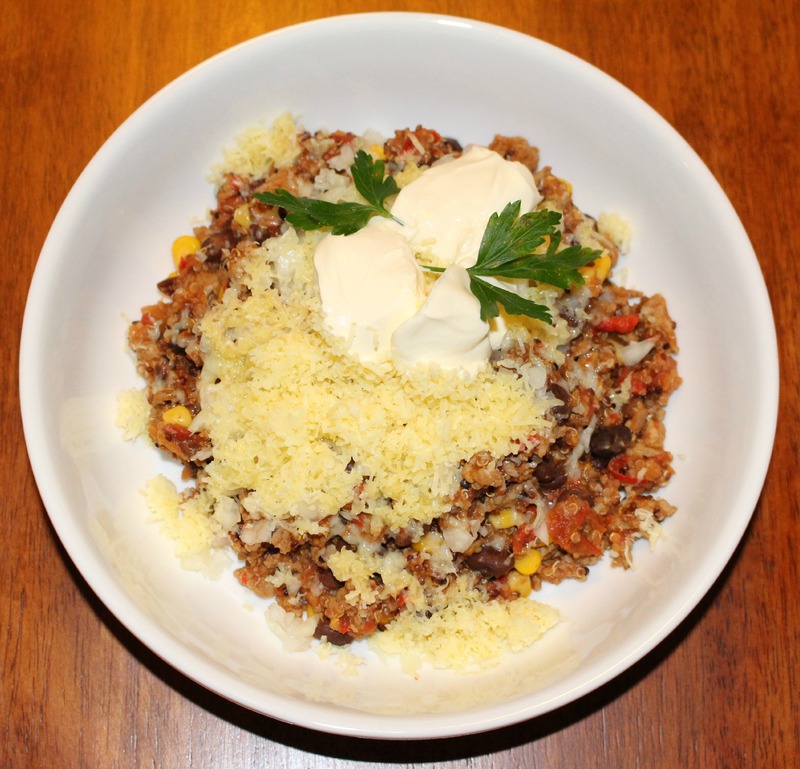 This spicy turkey chili goes perfect with a game or just as a standalone dish. It’s a hot one so be ready with a tall glass of water or milk. Of course these are all quinoa recipes, and since it uses turkey instead of beef, it’s a much healthier option for those looking for a spicy meal. Stir the ½ of the onions and all of the chilies in coconut oil over medium high heat for 4 minutes. Be sure to avoid the strong chillie fumes as the steam burns. Add the ground turkey, stirring periodically until the turkey has turned white, which should take around 5 minutes. Add in the aforementioned superfood and stir till the mixture is well mixed. Add in the remaining ingredients also stirring frequently for another minute. Cover the pot and reduce heat to medium-low and cook for another 20 minutes, stirring periodically. Serve with the uncooked portion of the onions and add the cheese and sour cream as toppings. Wash the quinoa and boil in water with the cinnamon added, until soft. Then remove the cinnamon stick and strain the quinoa. Put into the blender with the almond milk, add the honey. 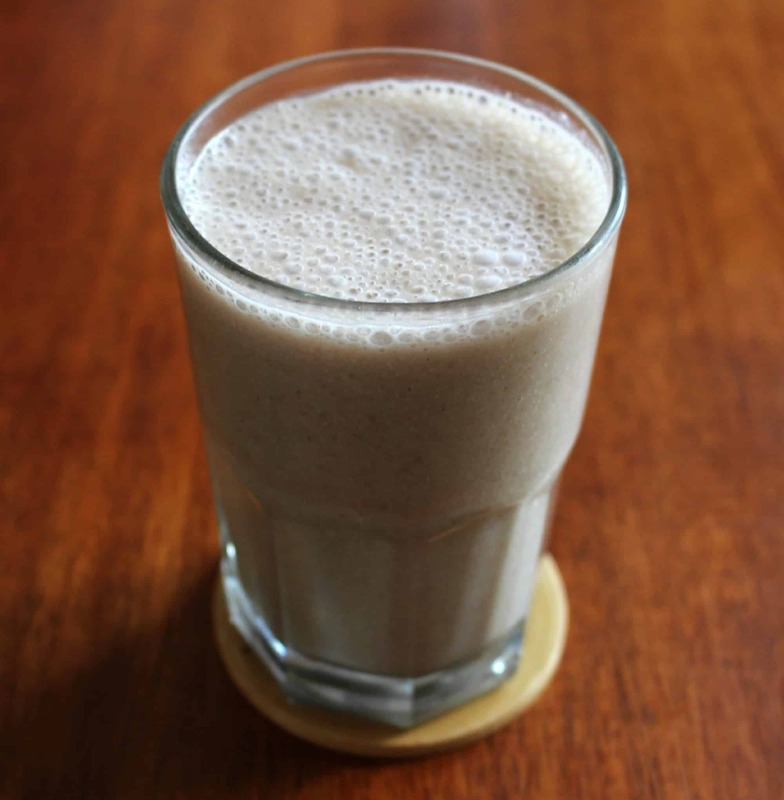 Slice the apple and add together with walnuts, with other ingredients into the blender. Add ice if you want a cool smoothie, and blend. You may change the apple for mango, banana or paw paw, as you wish for some more variety. Enjoy your quick and healthy breakfast, loaded with protein. I hope you’ll enjoy these three quinoa recipes, they each have a distinct flavour and go well with a myriad of side dishes. They are each packed with protein and iron, so they leave you feeling full and satisfied, all absolutely delicious and easy to make. These recipes go to show that you don’t have to eat blandly to eat healthy, and it’s easy to incorporate a super food like quinoa with other healthy and tasty ingredients to please your palate.